1. 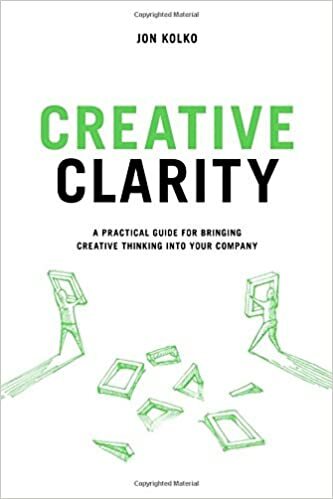 Choreograph a creative strategy, describing a clear future even among the blurry business landscape. 2. Grow teams that include those creative, unpredictable outcasts; give them the space to produce amazing work; and build a unique form of trust in your company culture. 3. Institutionalize an iterative process of critique, conflict, and ideation. 4. Embrace chaos but manage creative spin and stagnation.